A staple pair of cropped jeans is a must-have for this time of year. 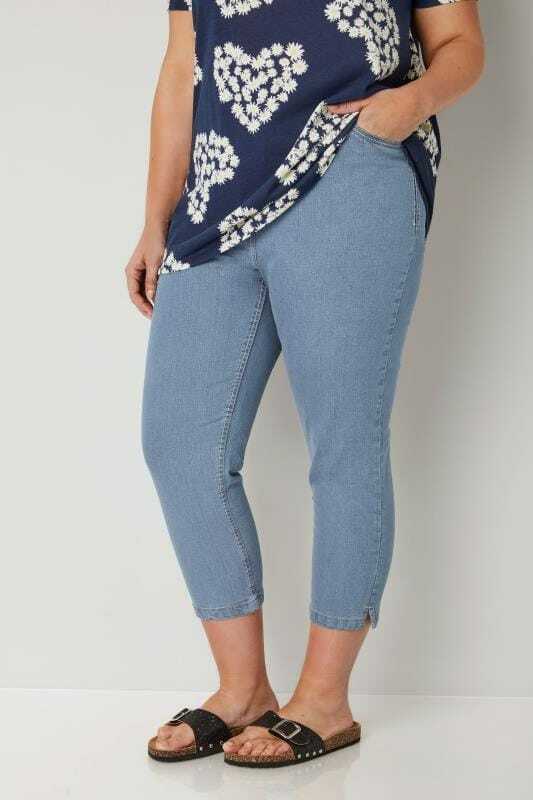 An ideal alternative to a full-length jean. 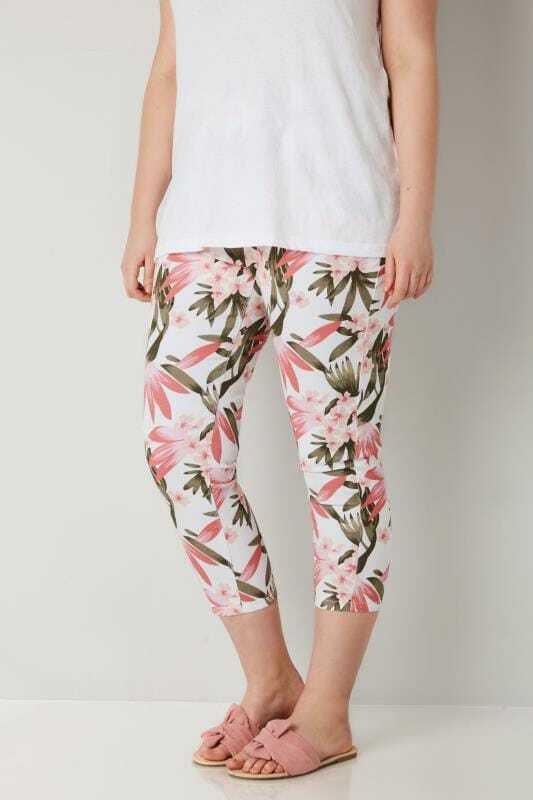 Pair with summer sandals for an ultimate spring/summer look. 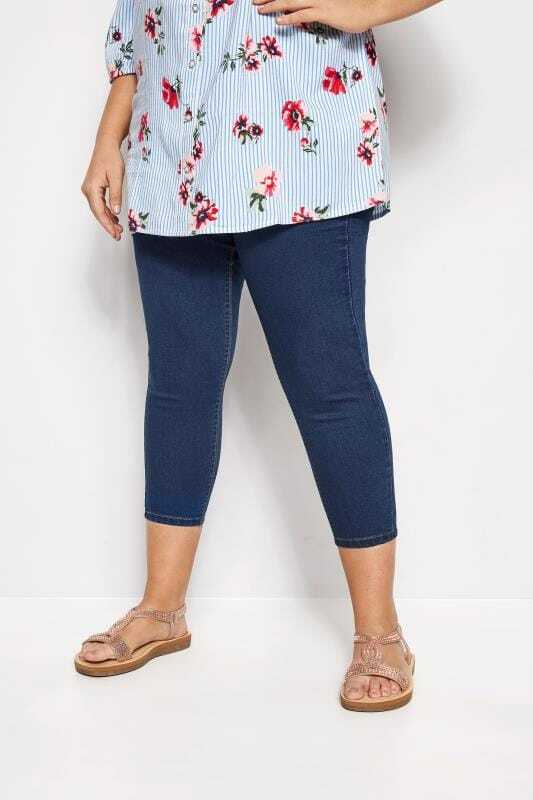 Discover our new-season plus-size cropped jeans available in sizes 16 to 36 in styles and shades that suit you.